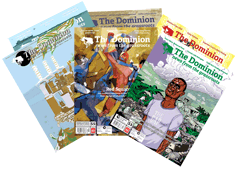 Got a story to tell? 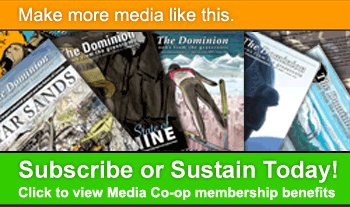 Submit a pitch by June 1! 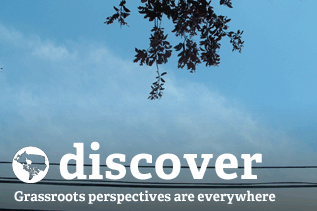 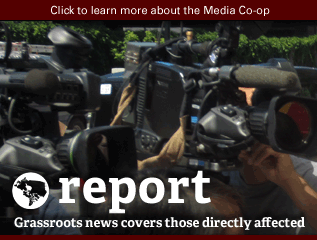 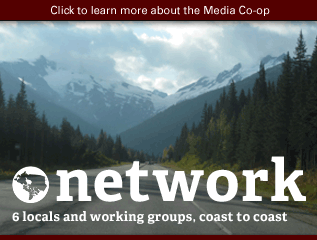 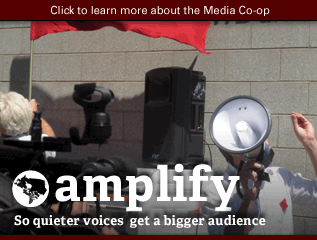 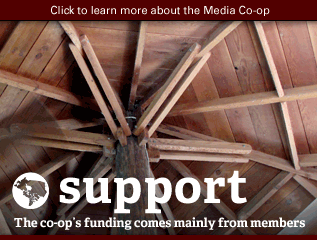 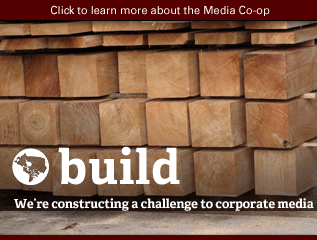 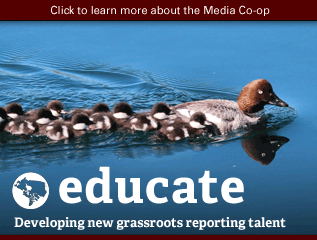 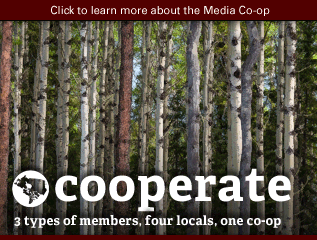 Media Co-op launches new radio PSAs!